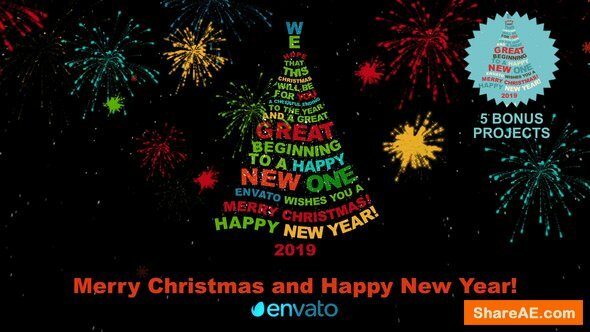 This After Effects project you can use as a greeting card if you want to send a Christmas greeting in a stylish way. It is very easy to customize. Just drop your logo into Logo Placeholders compositions and edit text layers. Color of background easy to change with color controls. It’s all described in *.pdf help.